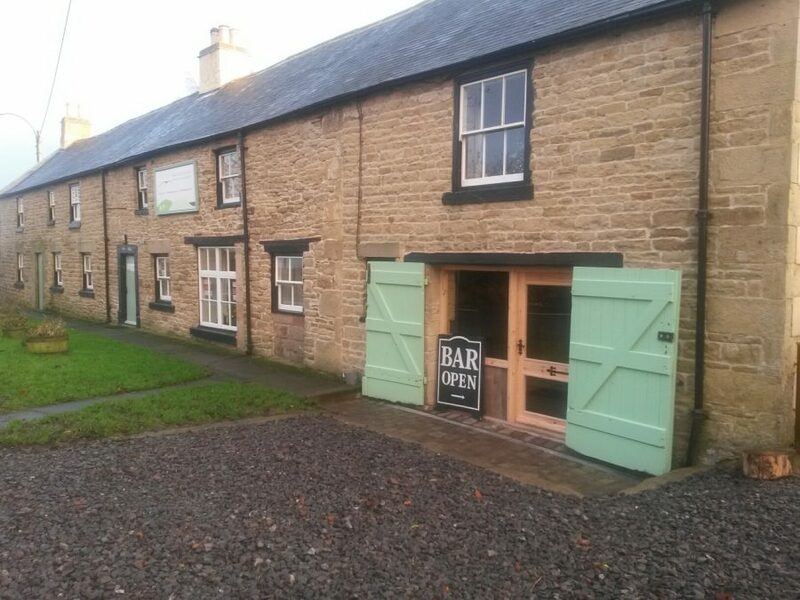 A youth hostel in Edmundbyers, Consett has been granted an alcohol licence for new bar ‘The Baa’ with the help of Matt Foster, Head of Licensing at Mincoffs Solicitors in Newcastle. Local businessman and farmer David Anderson bought the youth hostel in 2014 after the business almost closed down. David wanted to keep the business alive for local residents, tourism in the village, and recognised the location of the Youth Hostel as an ideal pit stop for walkers and cyclists, so added a small bar on the site. A four hour hearing ensured the concerns of nearby residents were addressed and additional conditions were added to the licence. The application was permitted for the sale and consumption of alcohol until 10.30pm Sunday to Thursday and 12am Friday and Saturday. “I am delighted to have obtained the alcohol licence for The Baa. We will have around 4 draughts on offer as well as a small selection of spirits – it is an intimate, cosy place to enjoy a drink” stated David.